"It's a very prestigious project and I am proud it's happening in Bridgend," said cabinet member Richard Young. The scheme could eventually heat 1,000 homes and help cut energy bills in Wales' fifth most deprived ward. The total cost of the project is about £9.4m - the Welsh European Funding Office's £6.5m grant has been combined with £2.2m of match funding from the UK and Welsh governments, the council and non-profit organisation Energy Systems Catapult. Mr Young, cabinet member for communities, said: "We know the technology exists, we know it's been proven, we know the system works and that's why I'm so excited it's being brought into Bridgend." 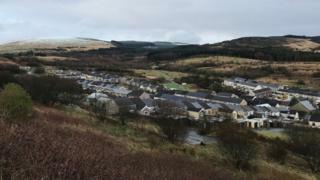 The council said there were other mine water heating projects across the UK but none "on such a large scale". 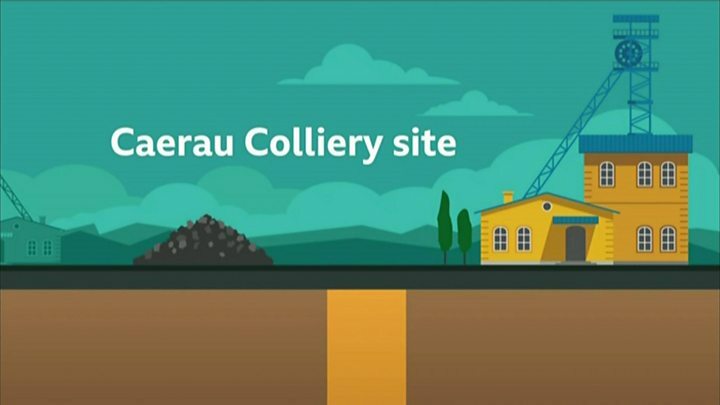 Cabinet Secretary for Energy Lesley Griffiths said: "This is a cutting-edge model of generating a clean source of renewable energy, drawing on the legacy of our coal mining heritage."